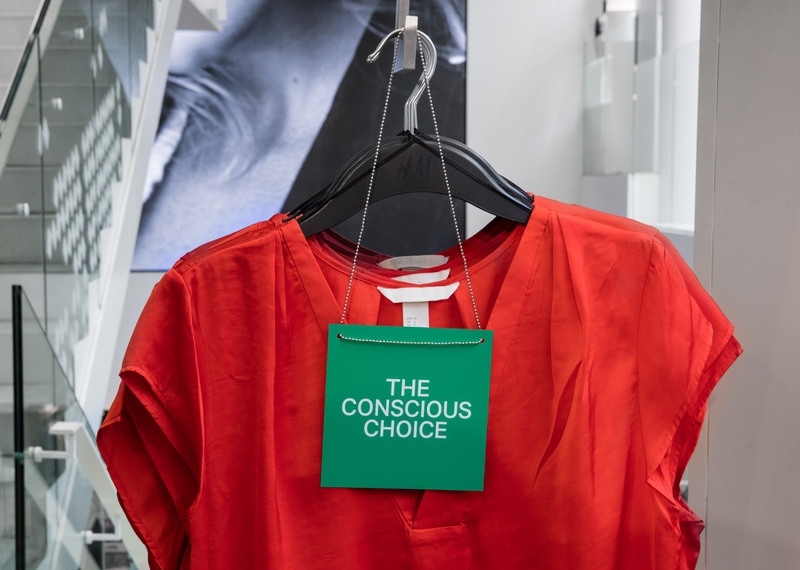 The new identity for H&M Conscious unified all communication channels within the program as well as strengthened H&M’s sustainability initiative globally. 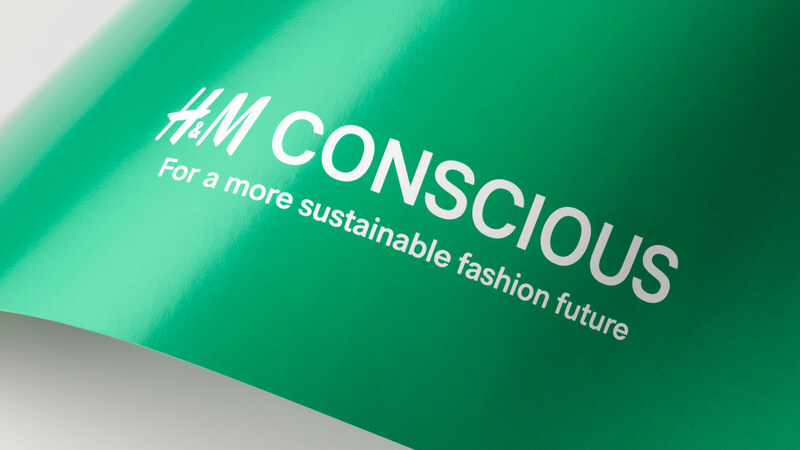 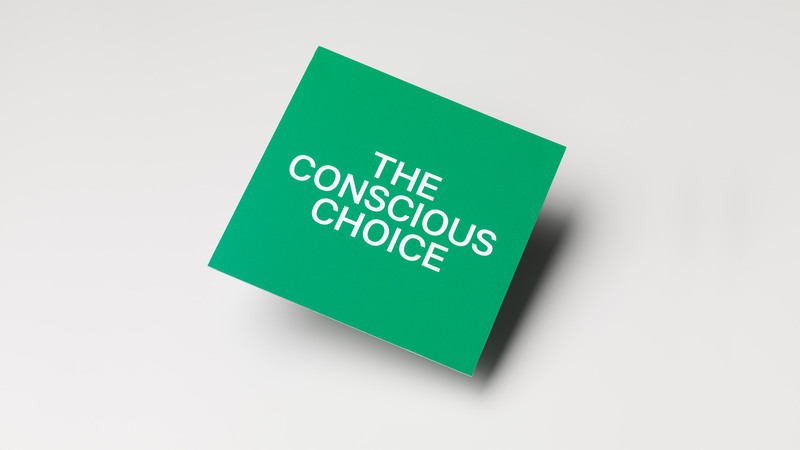 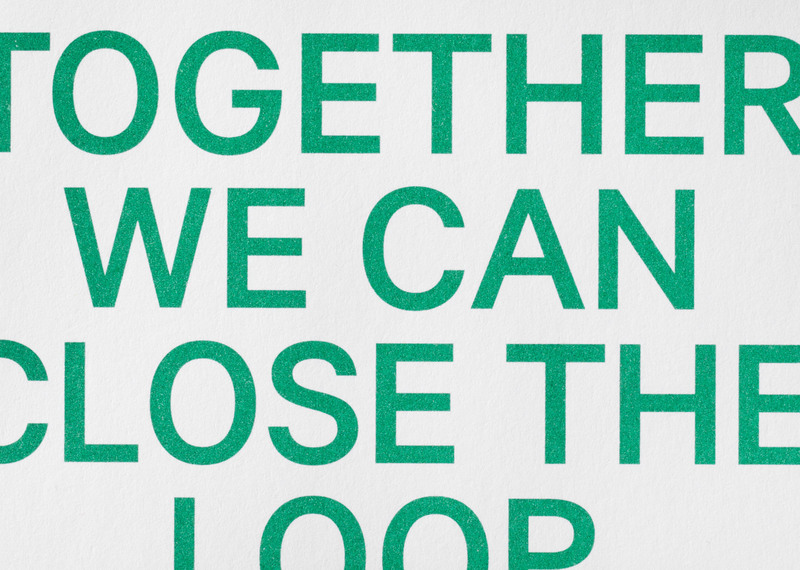 H&M needed a new graphic identity for their sustainability initiative, H&M Conscious – For a more sustainable fashion future. 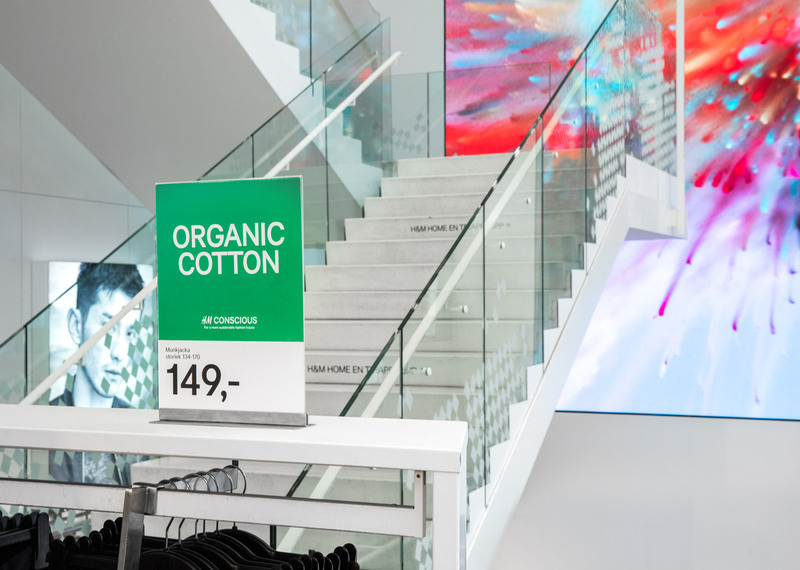 The system should allow for consistency across all media channels, from in-store communication, hang tags and labels, garment collecting program, print and digital material to transport trucks. 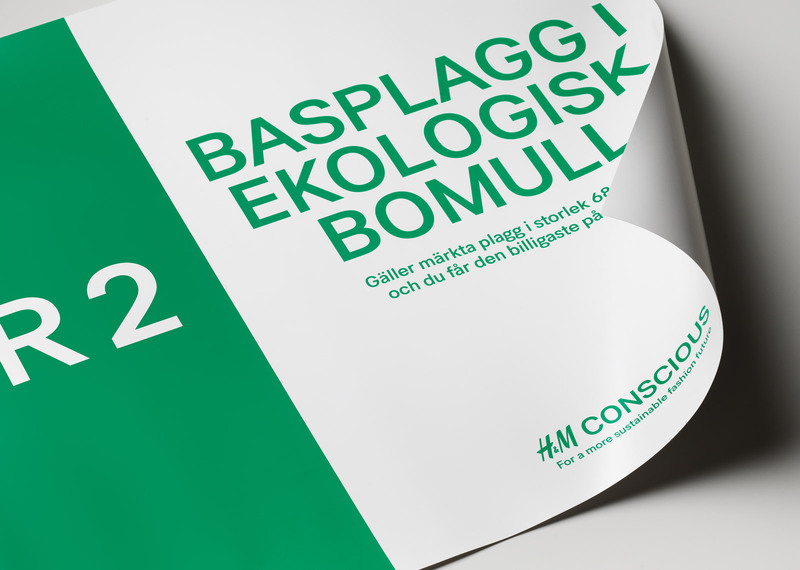 It should help the customer to clearly identify those products that belong to the H&M Conscious program. 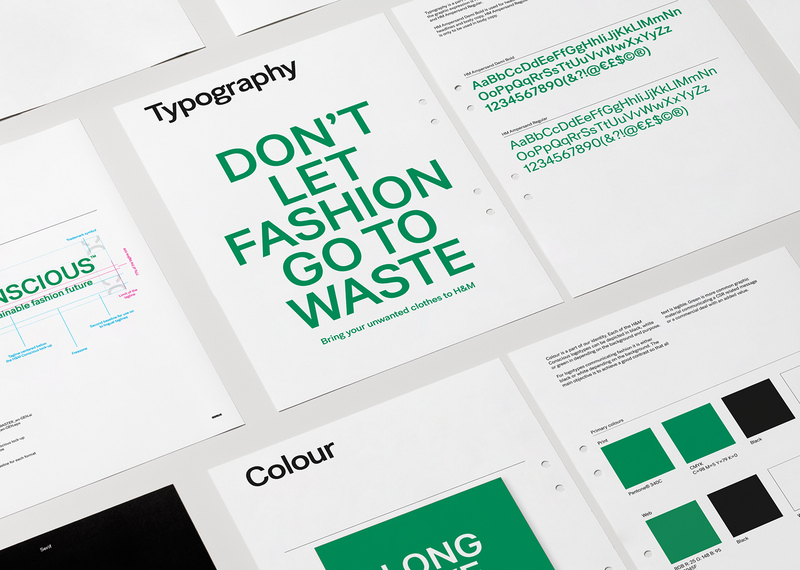 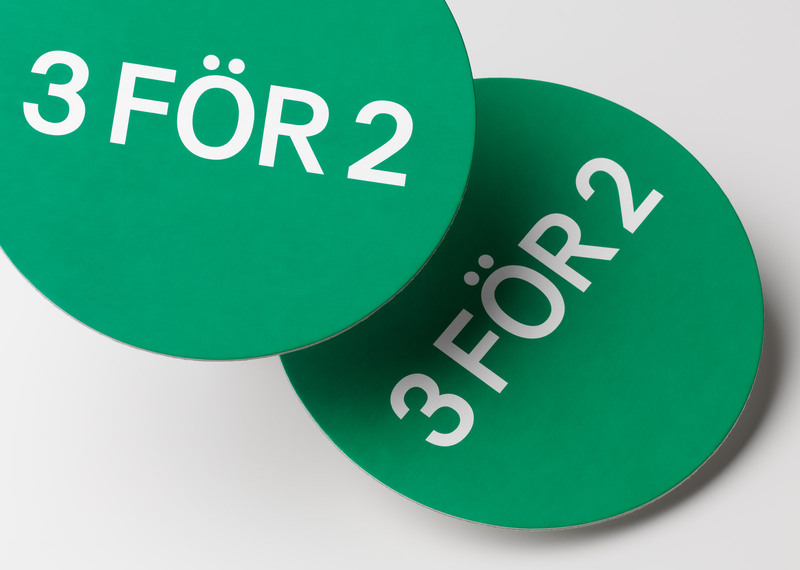 The identity needed to incorporate the H&M logotype, have a distinct green colour palette and flexible typographic system. 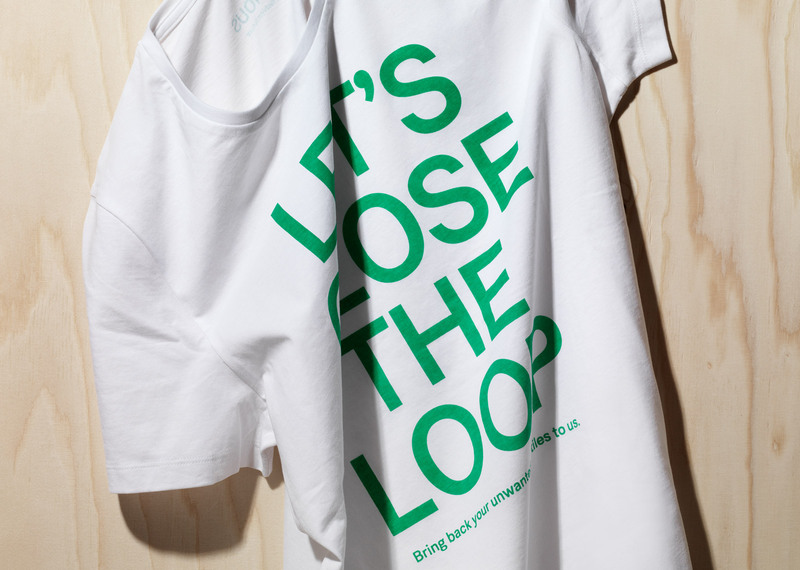 The idea behind the design was to boldly work with H&M’s custom typeface HM Ampersand in upper case with a “manifesto-style” character. 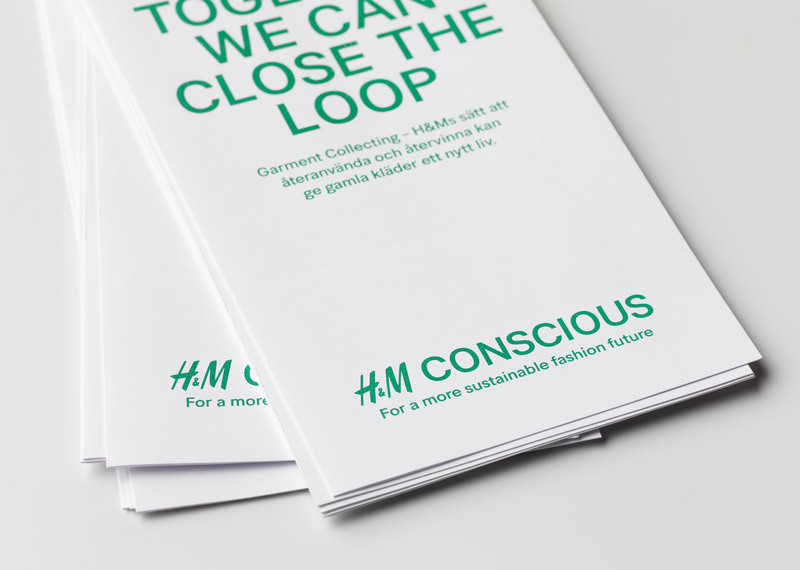 The new identity for H&M Conscious unified all communication channels within the program as well as strengthened H&M’s sustainability initiative globally.